For more than 85 years, Kenra Professional has been formulating and producing hair care products using only the finest ingredients. Kenra Professional takes great pride in their approach to doing business. While constantly moving their research and development into the future and working to discover innovative ingredients and results, their approach to doing business has not changed. 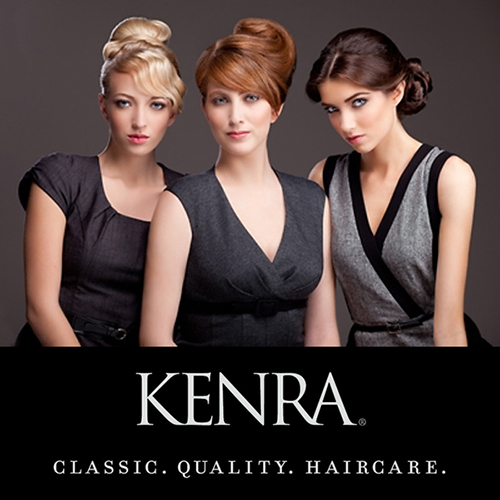 Tami’s Head Lines in Windsor carries Kenra because we want to offer the very best in hair care to our clients!